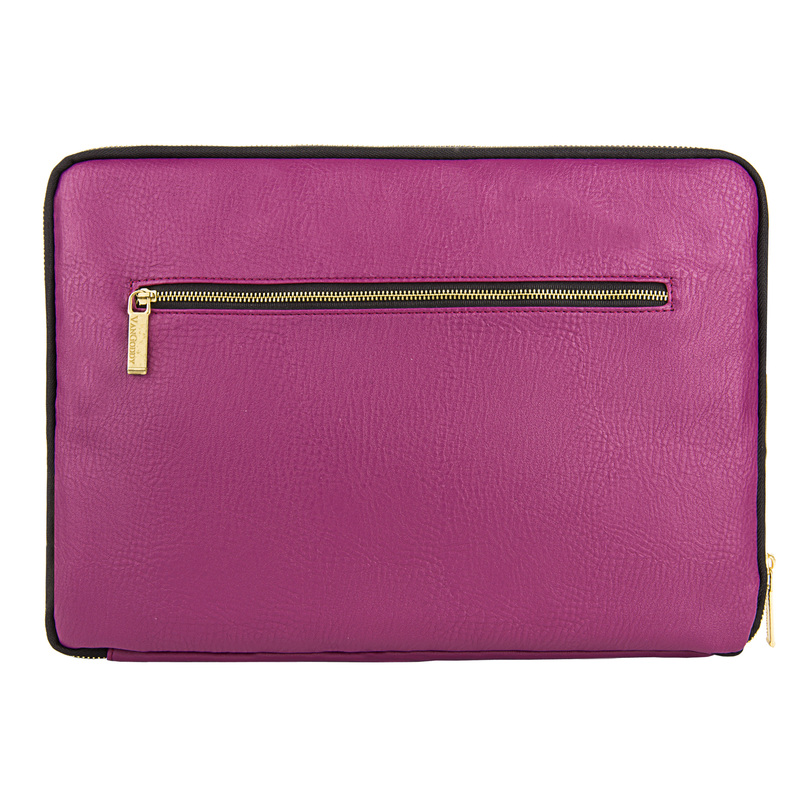 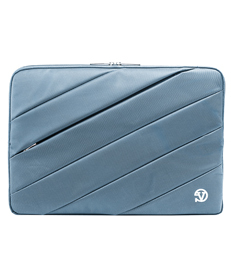 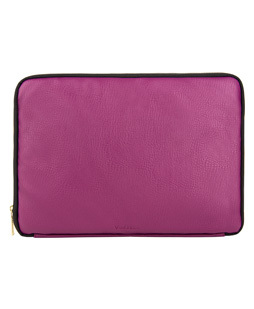 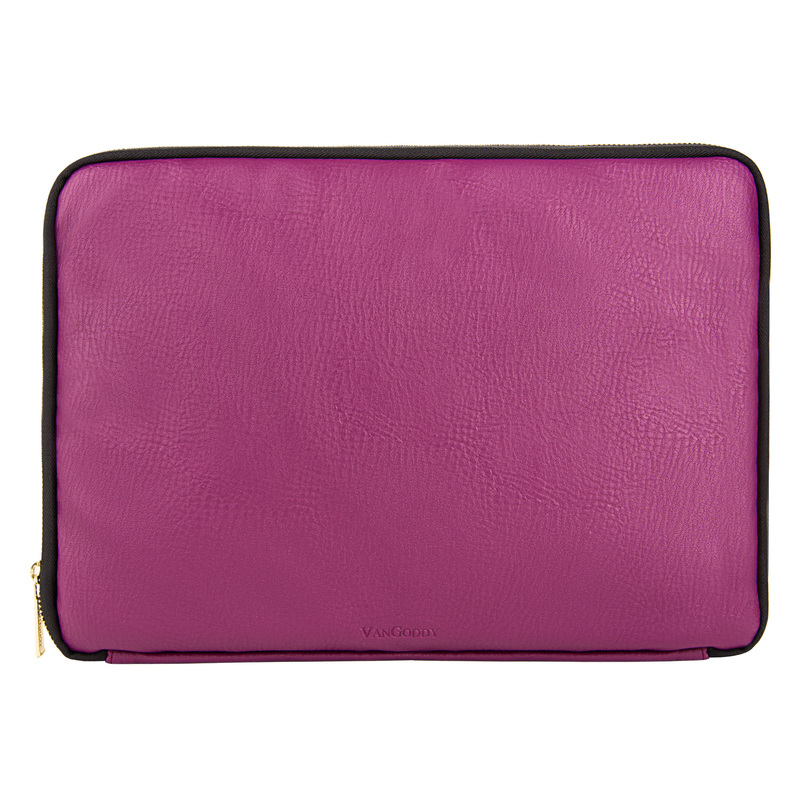 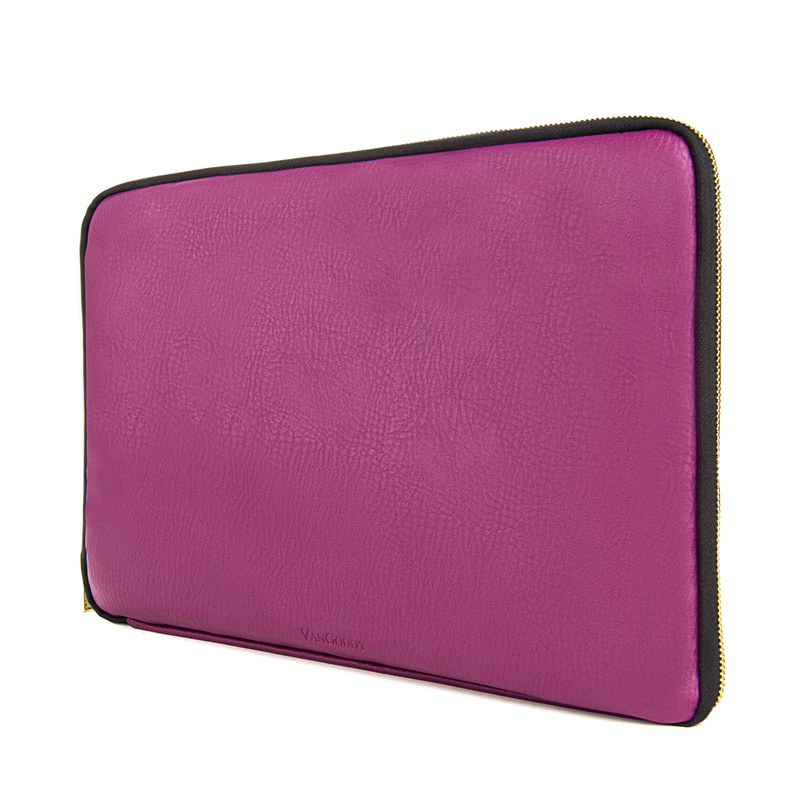 The Irista Tablet Sleeves durable design is sure to keep your laptop safe. 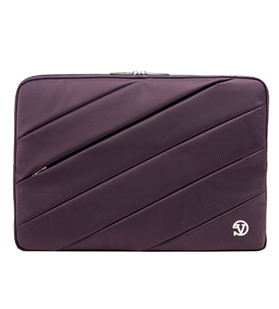 Quality interior and exterior materials make this the ultimate tablet sleeve. 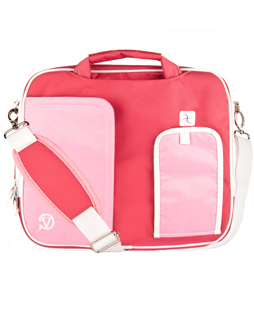 The contrasting colors of the Irista are eye catching and playful making it fun to carry anywhere. 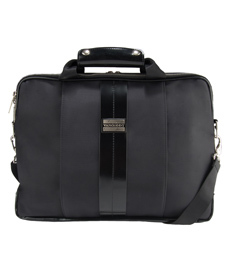 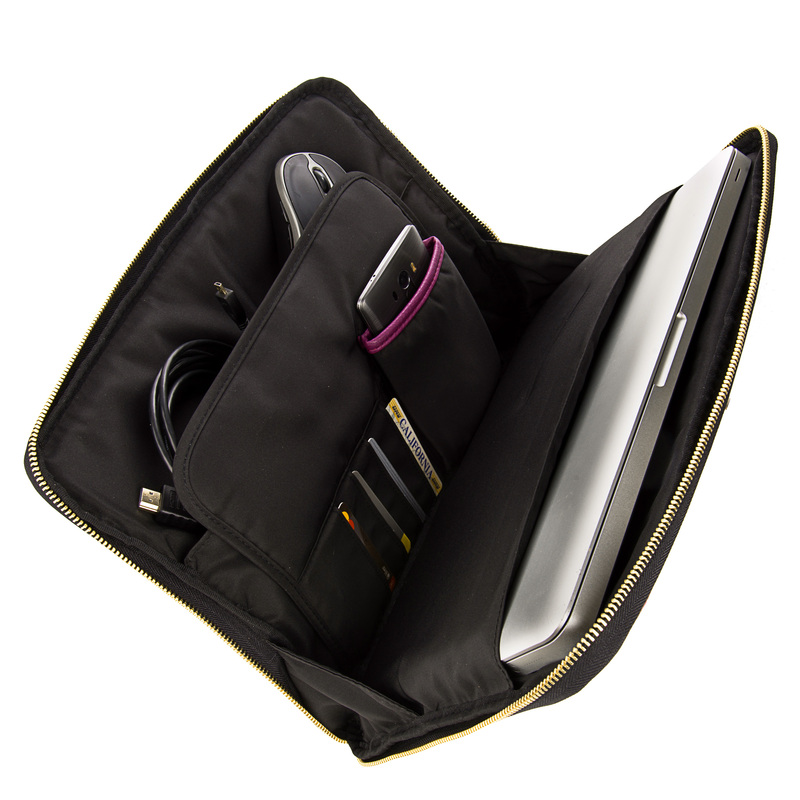 Its spacious design fits a laptop up to 13in with room for your cell phone and other supplies. 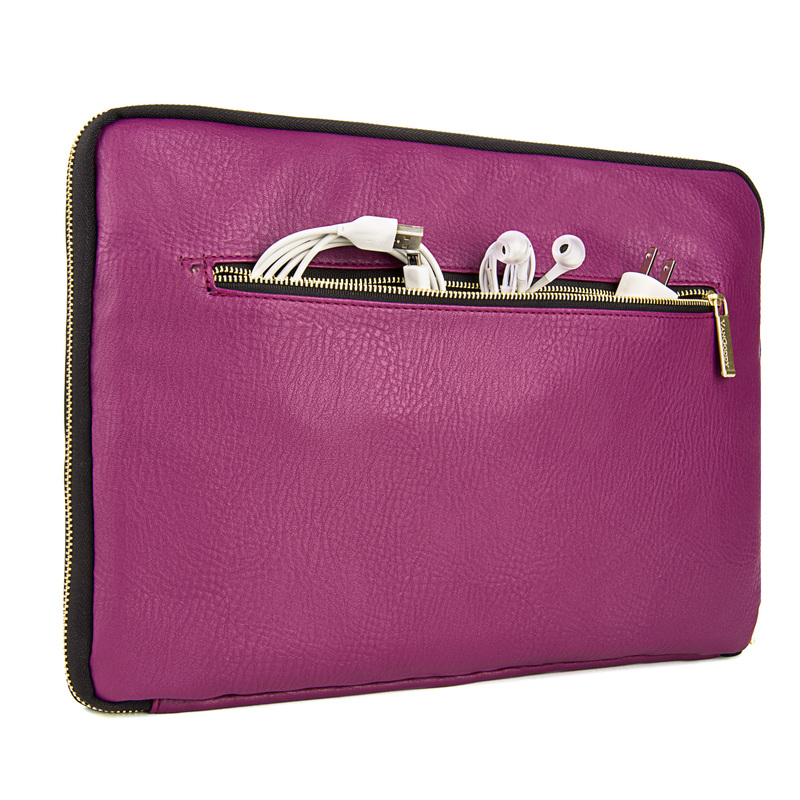 A large inner compartment provides four credit card slots and room for 3 SD cards. 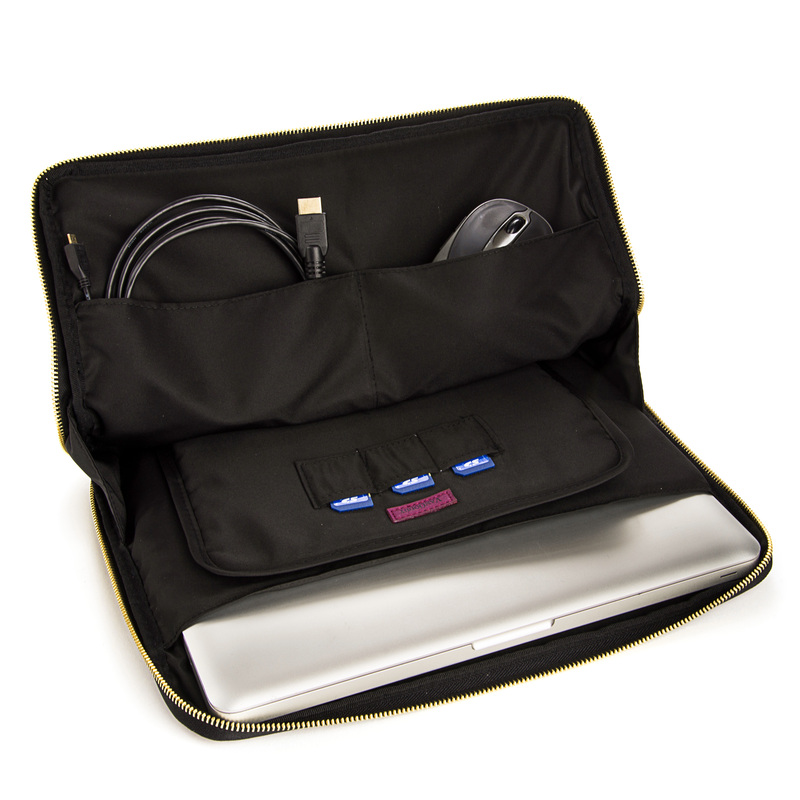 A removable hand strap provides a convenient carrying option for anytime you are on the go.